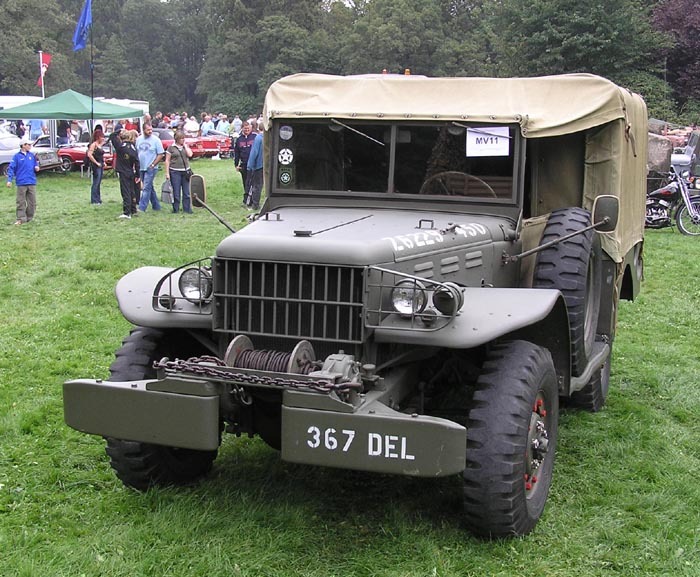 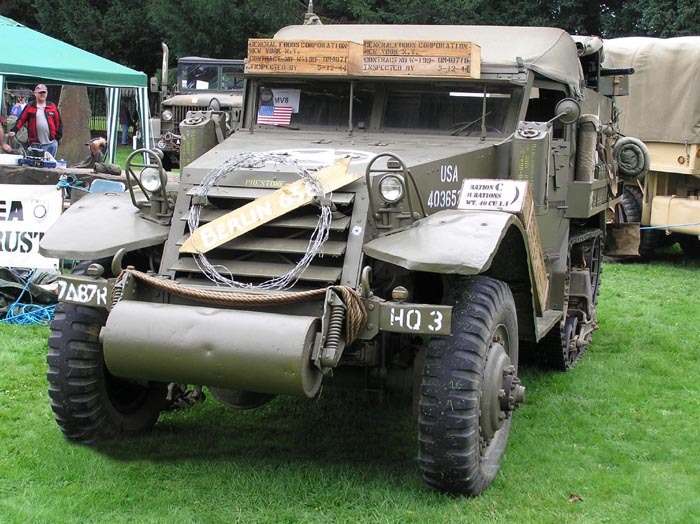 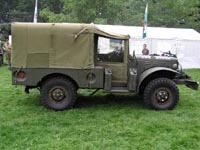 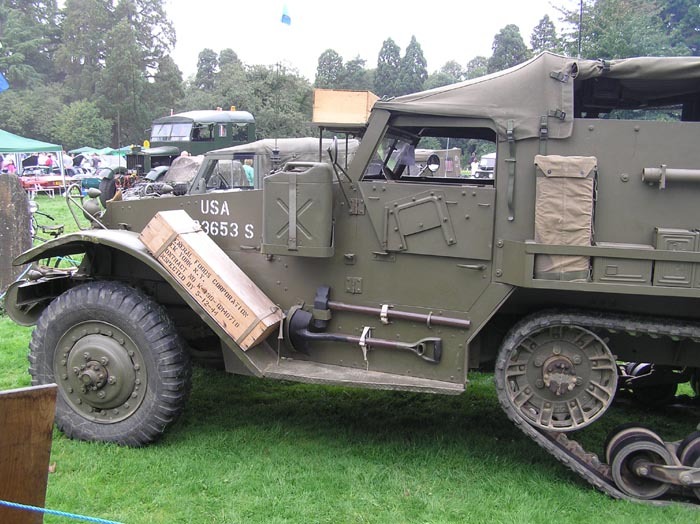 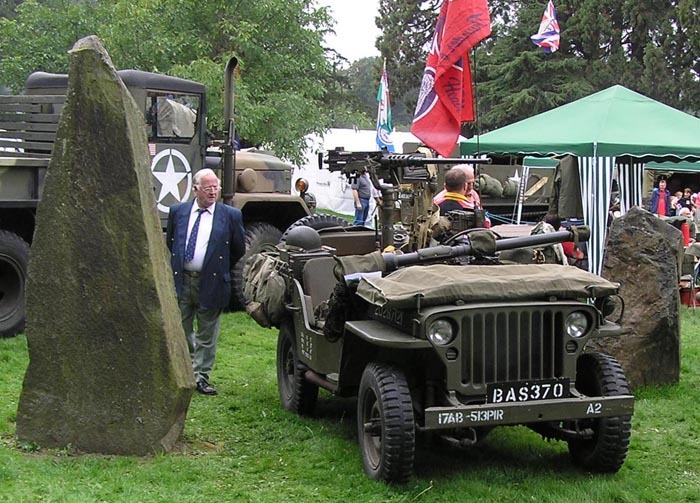 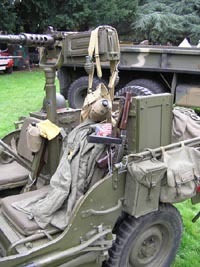 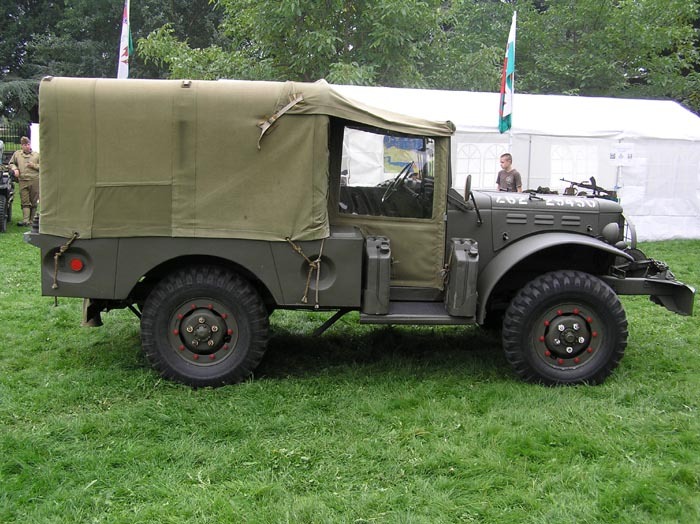 More world war II military vehicles - some lovingly restored green goodies and their proud owners.. 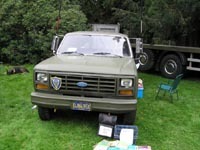 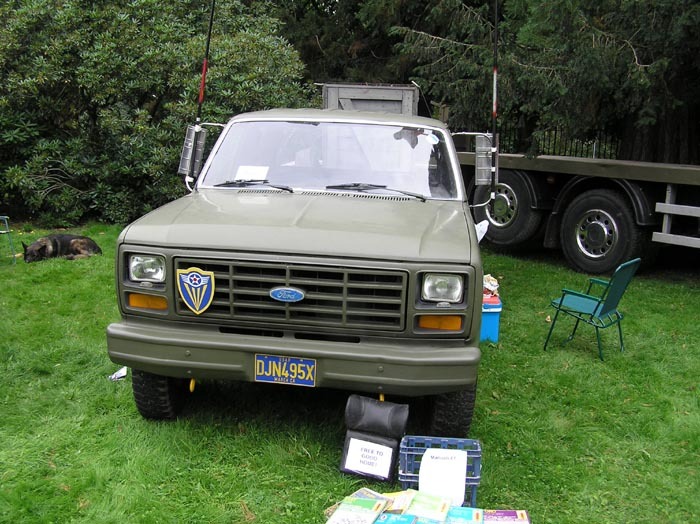 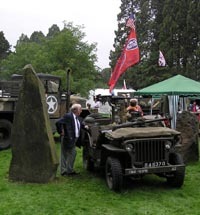 This was a classic car show at Tredegar House near Newport in South Wales, UK. 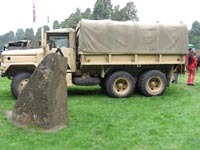 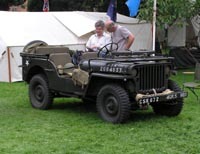 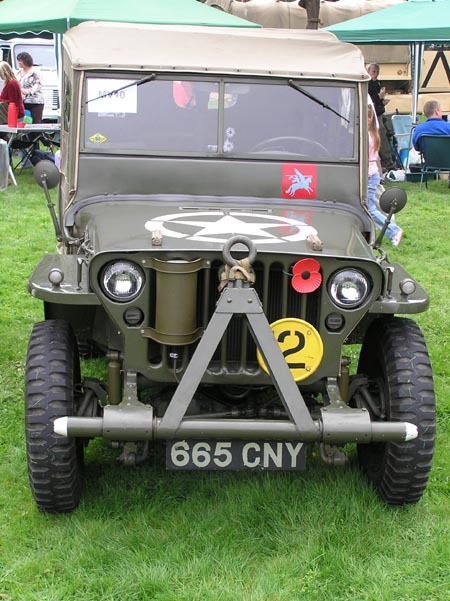 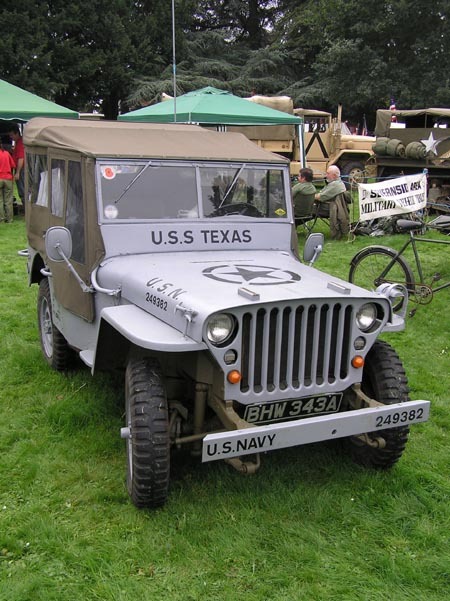 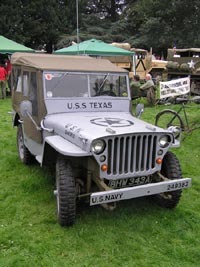 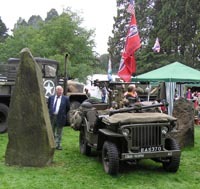 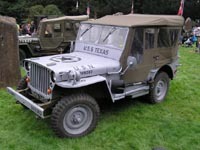 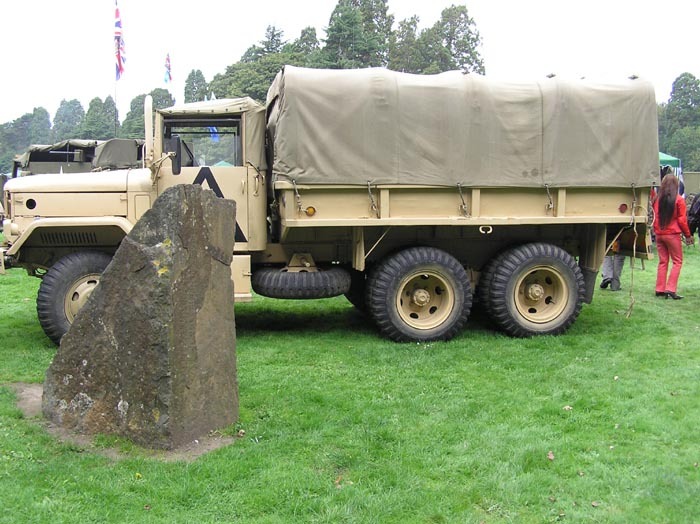 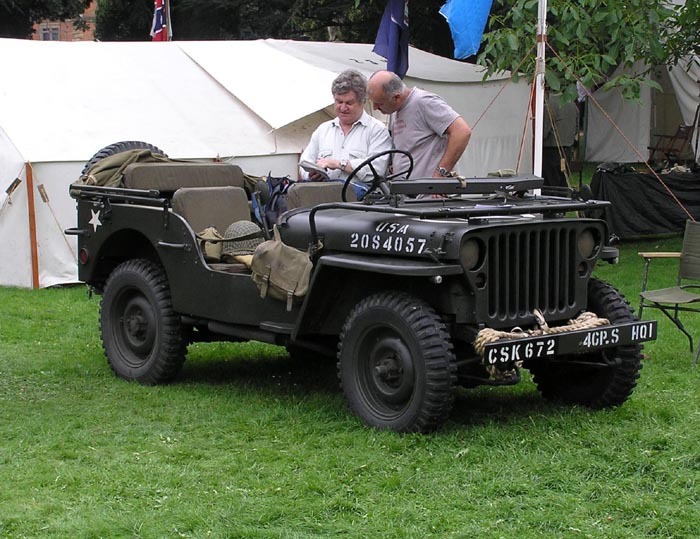 A good local annual show with quite a big military vehicle turnout as well as a lot of veteran and vintage cars, a big autojumble and car parts and accessory dealers.